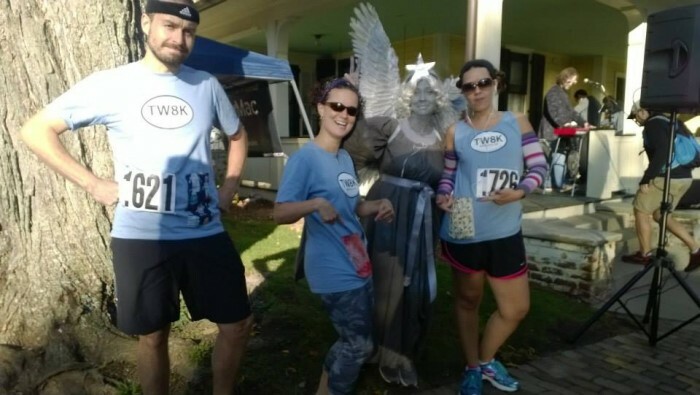 The Thomas Wolfe 8K is Asheville's oldest and most prestigious running event. First run in 1976, the run will celebrate its 43rd year in 2019! 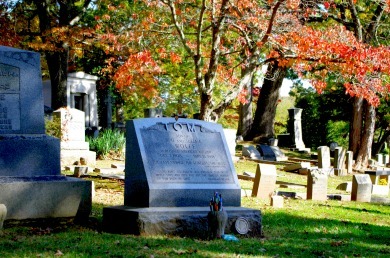 This beautiful autumn run/walk highlights many of Asheville's historic sites! 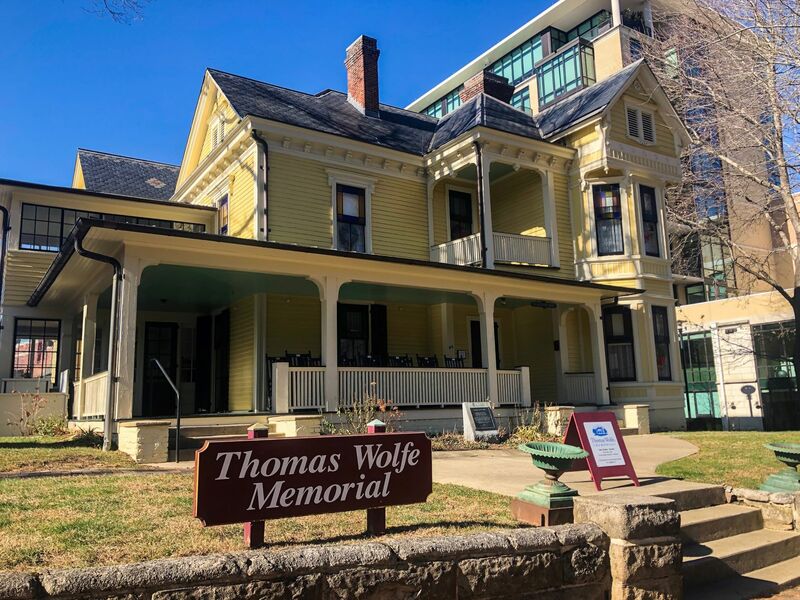 Start at the Thomas Wolfe Memorial House and continue to run past his final resting place. Come on out and see why this race has become a deeply rooted Asheville tradition. 10/25 4:00-6:00PM Early Packet Pick up/Registration at Catawba Brewing - 32 Banks Ave. The Thomas Wolfe 8k has a NO REFUND policy. However, we do offer partial discount codes for cancellations during our cancellation periods. A discount code for 50% of your race registration fee will be offered until 10 days prior to the race date. Discount codes can be used to register for next year's race and will be valid for 12 months after the event date. We offer Ticket Guardian during the registration process to protect your purchase from injury etc. You may transfer your registration to another runners up to 3 days before the event. Click the TRANSFER button. Prizes will be awarded to the top three male and female overall finishers, to the top male and female in the Masters Division (40+), and to the top male and female in the Grandmasters Division (50+). Age group awards will be determined based on registration by Sept 1, 2019. Awards Ceremony will take place at 11:00am. 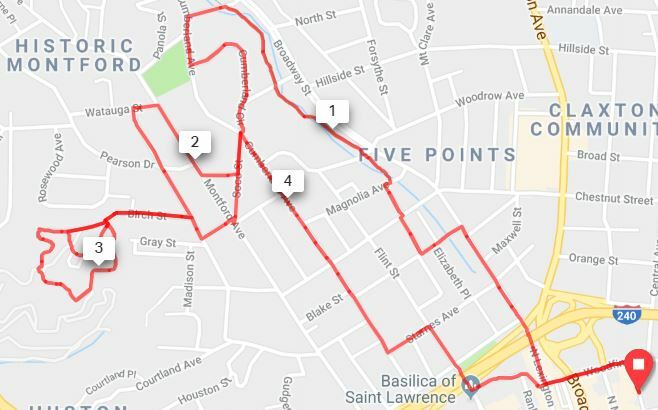 Sprint prizes will be awarded to the first male and female to the 1 Mile ($50), 3 Mile ($50) and Finish ($50) in the form a gift certificate from Jus' Running! Early Bird registration includes the first 25 runners for $25 until January 1, 2019! After the first 25 runners or January 1, the Adult 8k goes up to $30 until May 31. Youth 8k registration will stay at $25 up until race day. On-site Registration will be available on race day. The race will be capped at 600 runners. No pets or strollers, please. DOGS ARE NOT ALLOWED! They are not allowed in the cemetery that is a large part of the course. 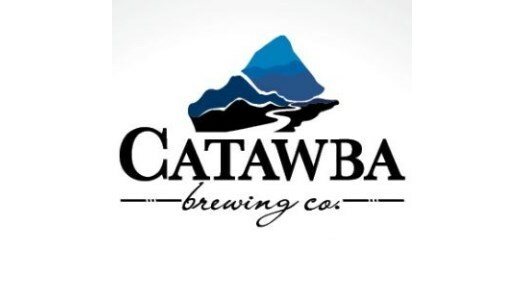 After the race, runners (21+ years old) can get a complimentary Catawba Brewing beer that is included in registration. There will also be post race snacks! Are you interested in advertising your business while also contributing to a great cause? Click HERE to learn how you can make a difference in the Asheville community. October 25 4:00 PM EDT - Packet Pick-Up/Registration at Catawba Brewing - 32 Banks Ave.